There’s no bigger sorrow than knowing that the photos of your last big trip were accidentally deleted due to a tiny lapse in judgment, and that they are not even accessible through your recycle bin. As a last ditch effort, you try a recovery software, which indeed ends up doing its job, but most of your recovered photos turn out to be broken. During such a scenario, it’s imperative that you give Stellar Photo Recovery Premium a go. That’s because, not only does this tool excel at recovering deleted items, but also specializes in repairing corrupt data. It categories both these processes differently on its exquisite interface that makes sure there’s absolutely no learning curve to worry about. 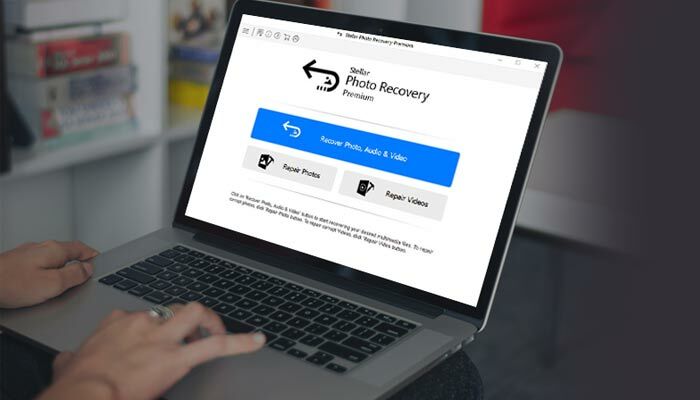 Stellar Photo Recovery Premium is an extremely useful program to own for photographers who have to deal with loads of photos every single day. Like all such software, this one too works with various media platforms. So it doesn’t matter if you deleted photos from your machine’s hard drive or your SD card, or even your thumb drive for that matter. It can recover photos and videos from all storage media, with their with original date and time stamps intact. Apart from JPEGs, PNG files and other image formats are also supported. Photographers will be pleased to know that RAW photos in formats like DNG, CR2, NEF and more can also be recovered by this tool. That said, its Settings section even has an option to add new file types. All you are needed to do is train the program by feeding it 10 files of the same type and specifying their average size. Now it’s true that long-term usage leads to your drives developing bad sectors, making them more vulnerable to permanently losing your photos. It is hence that Stellar Photo Recovery Premium comes with the ability to create sector-wise images of the entire storage device. This allows you to recover stored videos and photos without the need to directly work on the hard drive. Regular data recovery products always have this problem of not being able to do anything about broken files that they recover. Stellar’s data recovery software counters this with its powerful repair tool. Although the success rate of this feature is not exactly 100 percent, having something is better than having nothing. When you fire up Stellar Photo Recovery Premium, it renders just three big tabs – one for Recovering your files, one for repairing videos and other for repairing photos. The recovery process is fairly simple. You are given access to granular controls that let you choose whether the scan should include photos, videos or audio files, or whether you want it to scan for all three types. It is after this that you can choose the media that you want to scan. A tiny lever at the bottom lets you chose whether you want the scan to be a Deep Scan or no. With that out of the way, all you need to do now is press the Scan button, and wait for the program to work its magic. The scanned files are organized neatly in a tree view, and the software even lets you grab a preview of them. 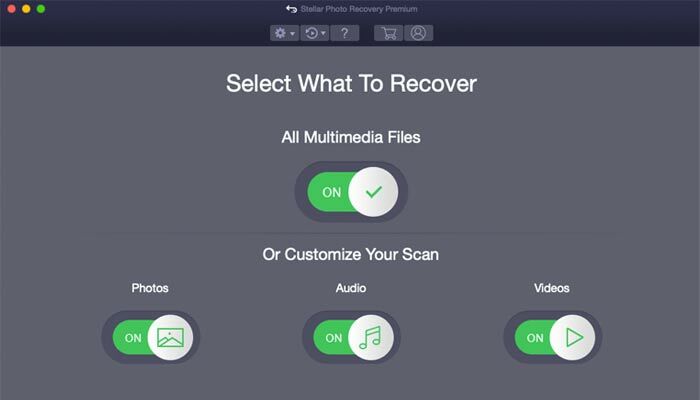 You can now select the exact files you want to be recovered and hit the Recover button. Stellar will now save the salvaged data in a specified folder. Once you’ve gone through all these photos, if you realize that some of the recovered files are broken, you’ll need to fire up the program again and selected the option that lets you repair photos. You can add the affected files by browsing for them. After that, just clicking on the Repair button will do the job for you. Do note that the chances of your files getting repaired are lower than the chances of them getting recovered, so you will have to live with some amount of disappointment if you have too many files that need to be repaired. 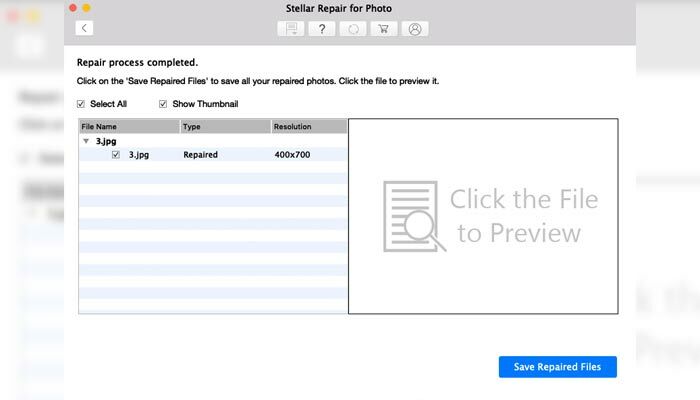 Stellar Photo Recovery Premium can be downloaded for free, but this version will put watermarks on your recovered files. If you wish to get the full version, you will need to shell out $69.99 for both the Windows and Mac versions of the software. 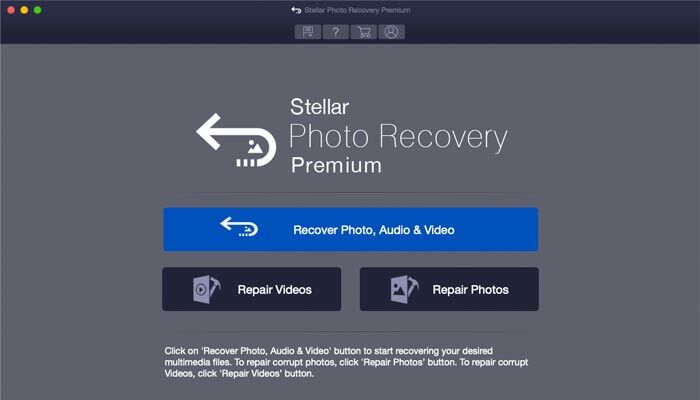 Stellar Photo Recovery Premium has more than 90% data recovery rate.